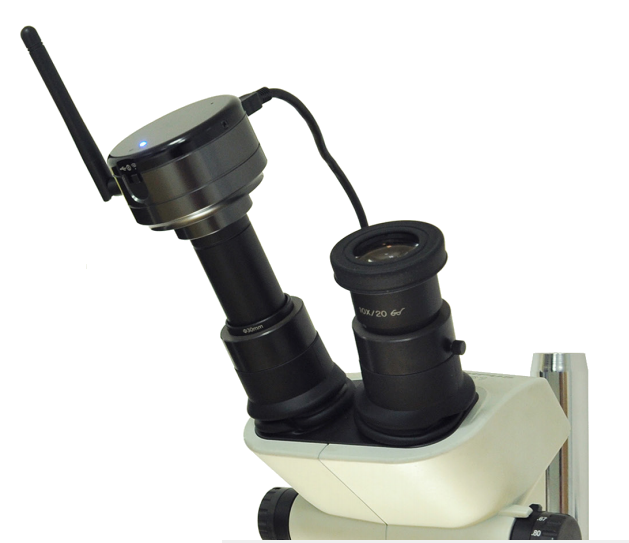 TLI Digital eyepieces are high resolution digital eyepieces, which replace traditional eyepieces in most biological and stereo microscopes. Simply connect to your USB for high resolution images on your computer, or use the TLI MC500W WiFi to connect to your iPad or Android device. Combine with our TLI Scope software to take measurements, annotate and count. Includes powerful software with measurement and image management.